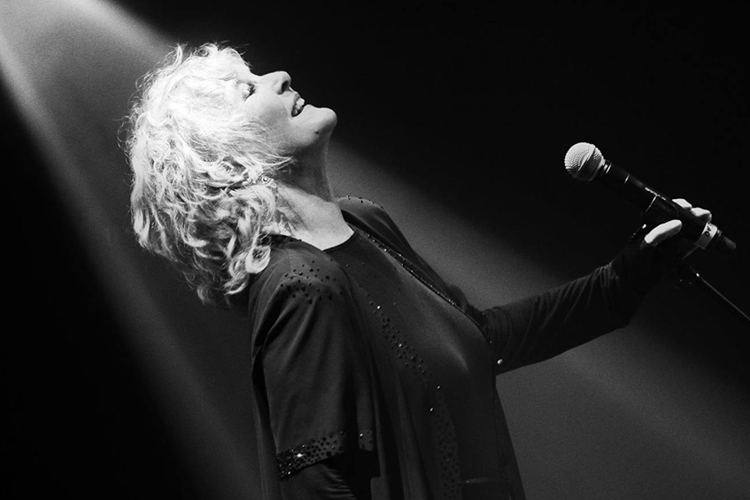 The legendary film and theatre music star and two-time grammy award winner will present a concert of sheer enjoyment for her audiences. all of her favourite hits will be featured…. ‘Downtown.’, ‘I know A Place’, ‘My Love’, ‘Colour My World’, ‘A Sign Of The Times’, ‘Don’t Sleep In The Subway’, ‘This Is My Song’. 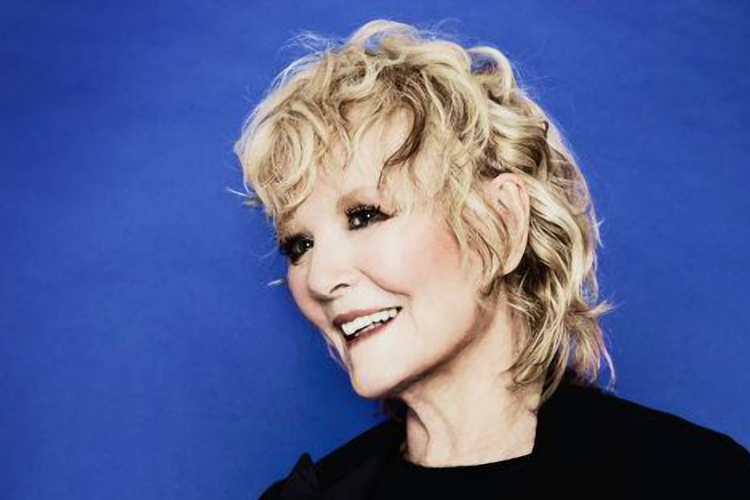 We are also privileged to hear some of the new tracks from Petula’s latest album. 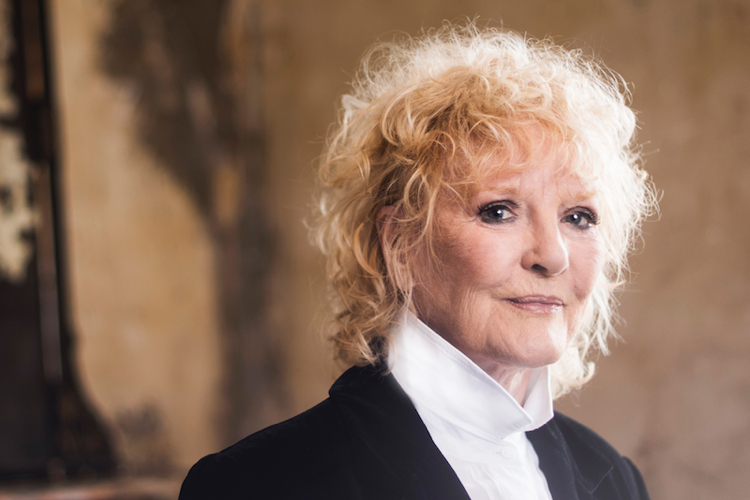 Petula Clark’s extraordinary career, spanning over 67 years has to be recognised as outstanding achievement in today’s world of Entertainment.